The V S Dhandapani Auditorium is located in the school premises of Sri Sankara Vidyashramam Matriculation Higher Secondary School (R Venkataraman Campus). 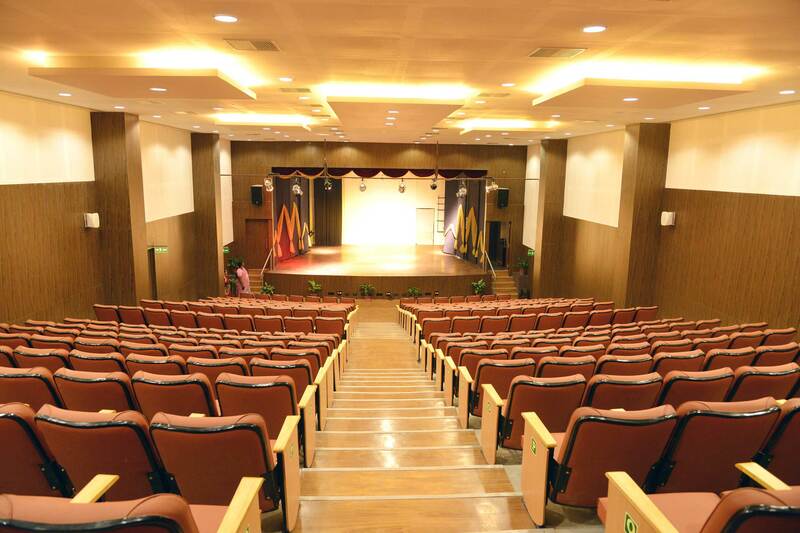 The Auditorium is used by students of the school and Sri Sankara Senior Secondary School. 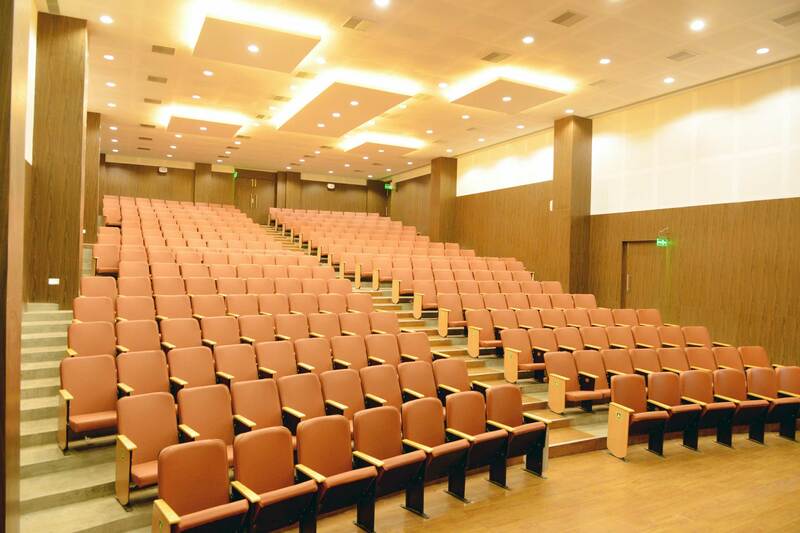 The Auditorium is spacious with a seating capacity of 300. It is equipped with sound systems and other stage facilities in sync with state-of-the-art technology. The Auditorium also has car parking facilities. The facilities can be rented for programmes by outsiders. Chennai -600 041, Tamil Nadu, India.